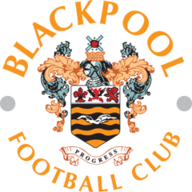 Blackpool are without suspended pair Armand Gnanduillet and Paudie O'Connor for the home clash with Bristol Rovers. Striker Gnanduillet serves the second game of a three-match ban after being sent off at Fleetwood last weekend. Defender O'Connor starts a three-game suspension following his red card in the Carabao Cup defeat at Arsenal on Wednesday. 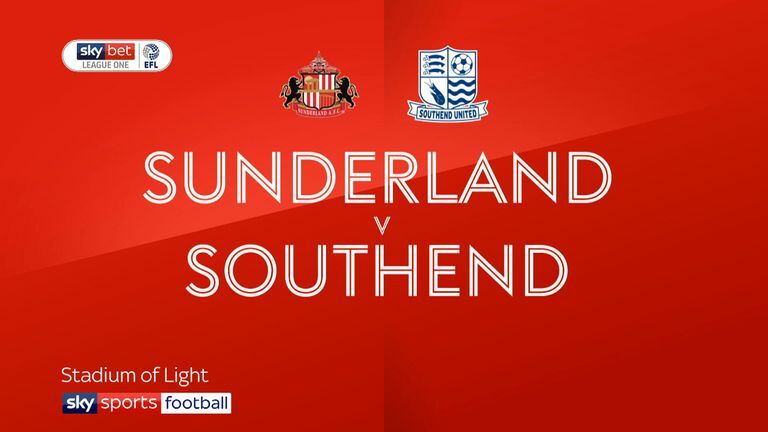 Curtis Tilt is available after missing the Arsenal tie through suspension, but fellow defender Donervon Daniels seems set to be absent again with a hamstring problem. Rovers boss Darrell Clarke has a decision to make over striker Stefan Payne. Payne was fined by the club on Monday for making an obscene gesture towards the travelling Rovers fans as he made his way off the pitch at Barnsley last weekend. Alex Jukubiak or Tom Nichols are on standby to return should Clarke punish Payne further and drop him from the starting XI. Ed Upson and Kyle Bennett are also pushing for recalls as Rovers seek to improve on a run of one win in seven league games. 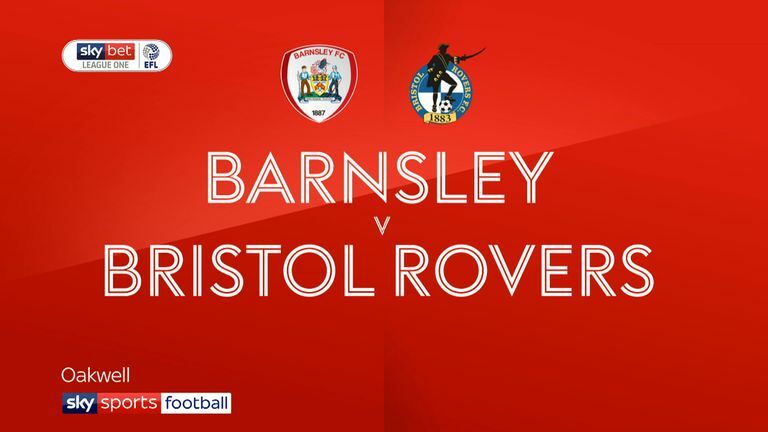 Highlights of the Sky Bet League One clash between Barnsley and Bristol Rovers. Blackpool have lost three of their last five league matches against Bristol Rovers (W1 D1). 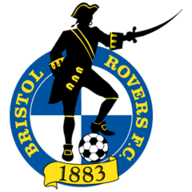 Bristol Rovers' last league away win at Blackpool was in April 1999, a 2-1 victory. At Bloomfield Road, Blackpool are unbeaten in their last seven league games (W4 D3), winning the last two in a row without conceding a goal. Bristol Rovers have won just one of their last 14 away games in all competitions (D5 L8), a 2-1 win at Wycombe in August. Bristol Rovers have scored a league-high 36% of their goals via headers in League One this season (4/11).